Affluenza arrives to conquer lovers of the authentic. With stamp in Ubrique, each piece is worked in the international cradle of the skin, by the hand of the best master craftsmen. In a space where fashion coexists with excellence, manual work with exclusivity.. The Spanish accessories firm is an expert in the design only with exotic skin applied to the different accessories of our day to day. Affluenza is style and personality. With an eye on the latest trends, each piece is handmade by respecting the unique brands and color variations of the leather, making each creation unique. Genuine exotic skins from Spain of the strictest quality are acquired. Each of them always following the agreement of the Convention on International Trade in Species (CITES). Affluenza works in coherence with the environment taking care of organic sustainability in each production phase. 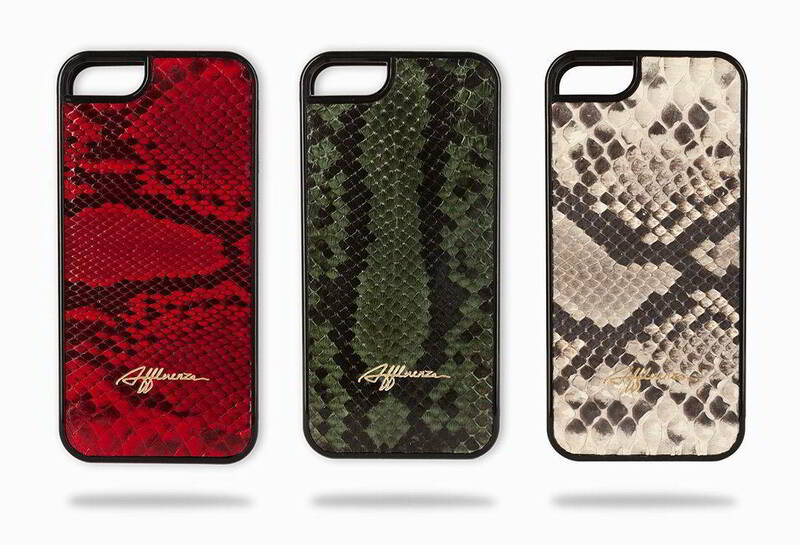 “Affluenza Limited Edition” offers quality and style at its best. Designed for those who seek the best and demand exclusivity.